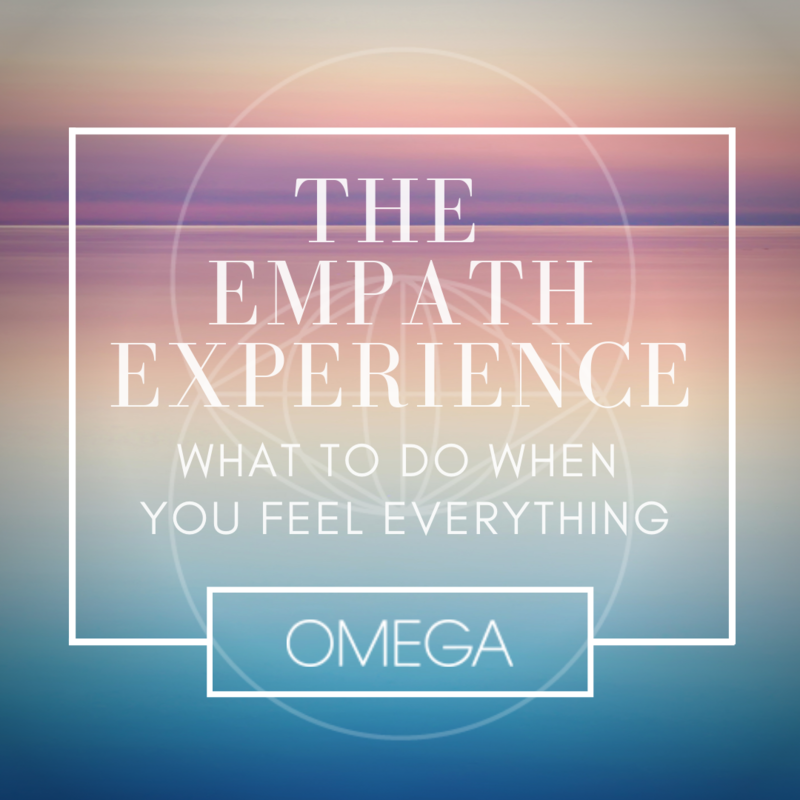 Evan Lagace is an empath and carrier of Light who has been given the gift discernment of spirit which has unfolded into the ability to fully connect to, understand, and through the grace of God, clear the traumas that hold all people back. With over 10 years of coaching experience, Evan brings a unique skill set to his clients as a master of nutrition, fitness and aesthetic physique development combined with mindset reframing and high impact trauma therapy. 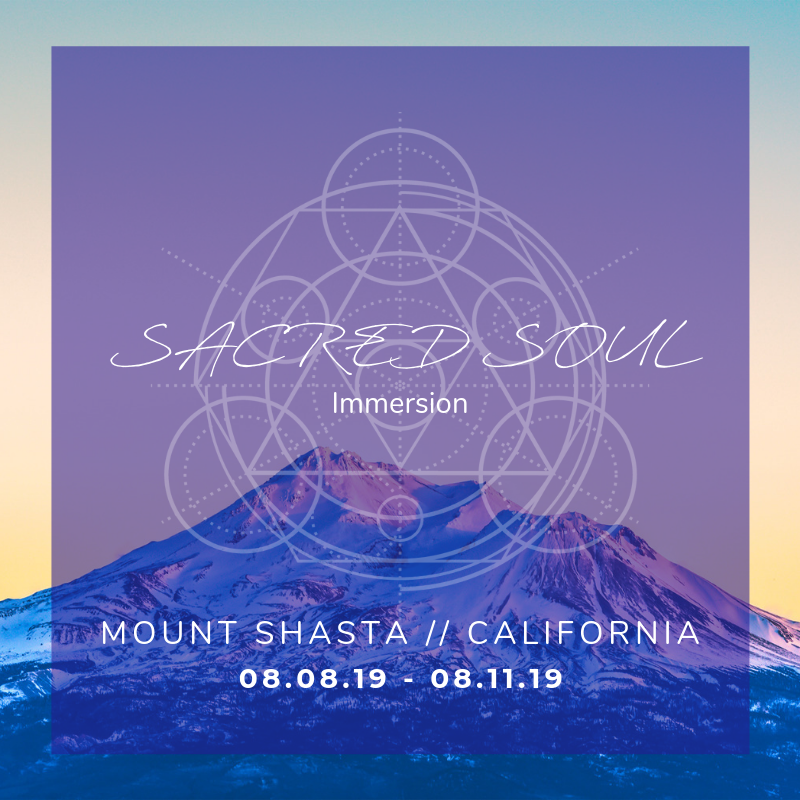 He brings together the Trinity of Body, Mind, and Spirit, focusing on the elevation of the body’s divine potential as a path to uncover the blockages that limit the evolution of the mind and spirit towards living in a way that points towards Christ consciousness. Evan is on a mission to spread this wisdom, share Light, and impact the world around him and all who cross his path to move towards Truth, co-create Light and raise the vibration of the collective to bring about everlasting Love as Heaven on Earth.